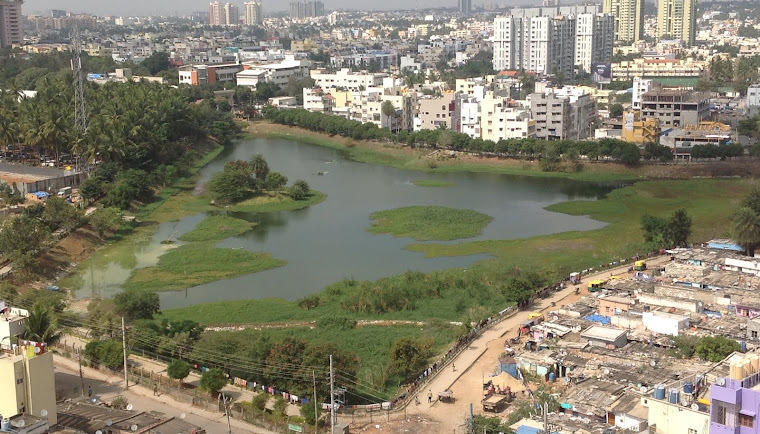 We are happy to tell you that our Puttenahalli Neighbourhood Lake Improvement Trust (PNLIT) has signed an MOU with the BBMP to maintain Puttenahalli Lake (Ref. MOU No: CC/EC/(Lakes)/MOU/01/2011-12 Dt. 17.05.2011). This gives official status to what PNLIT has been doing ever since the BBMP began rejuvenating the lake from Feb. 2010. 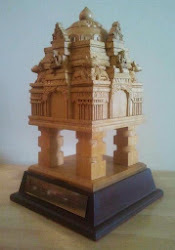 In order to build on BBMP's work, we had done a donation drive last year. Donations from well wishers like you helped us plant 300 trees, shrubs, hire a gardener and a sweeper. We greatly appreciate your support to a citizens' movement which began in a very small way to save the lake over three years ago (see photographs) to now reach this point of formal recognition of our effort. 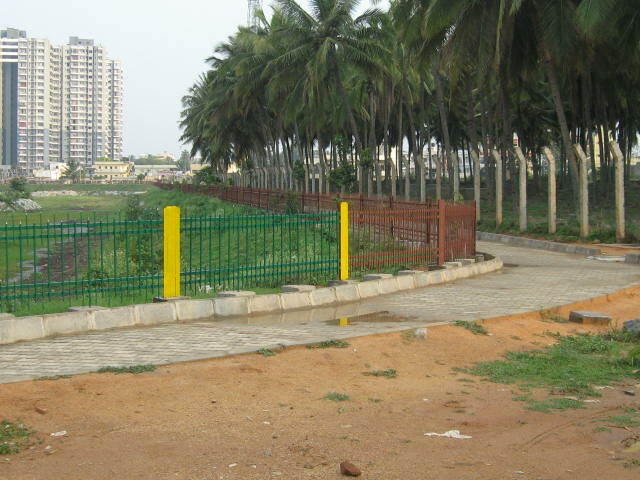 You may also be interested to know that ours is the first lake in Bangalore to be officially managed by a residents' group. Ours being a people's initiative, the challenge is even more formidable but not impossible. With the greater responsibility our need for funds is greater and we are starting another donation drive this year. Your contribution will go towards cleaning the lake and its surroundings, planting more saplings, maintaining the garden, securing the lake, feeding inlets to drain water into the lake, upkeep of the toilets or providing drinking water, etc. For your information, we have received the status of Charitable Trust from the IT Dept and expect to get 80G exemption very soon. Donations may be made in cash, cheque or by direct remittance. For Direct remittance, please see here. Please become a Puttenahalli Lake champion!